Just like with science, our understanding of history is constantly changing as a result of new and previously unknown evidence. Many of the things that teachers may have told you in school about our past is likely to be considered obsolete in the modern age, often down to exciting sources of information emerging. These discoveries can make much of our knowledge of history incomplete, though there are plenty of myths that have continued to be spread in spite of contrary evidence, convincing millions of facts historians known are utterly false. Wild West movies and countless television shows are to blame for the belief that the time of cowboys involved constant gunfights and murders. The truth though is much more mundane, with notorious criminals like Billy the Kid only believed to have killed a few people rather than the much higher number he claimed. Even supposedly dangerous towns would usually only suffer from a few murders every year and much less than the present. There have been constant rumors that Albert Einstein, despite his obvious intellect, was actually an underperforming student and had even failed math courses during his education. While he did at one point fail a university admission exam, he was taking it two years early. 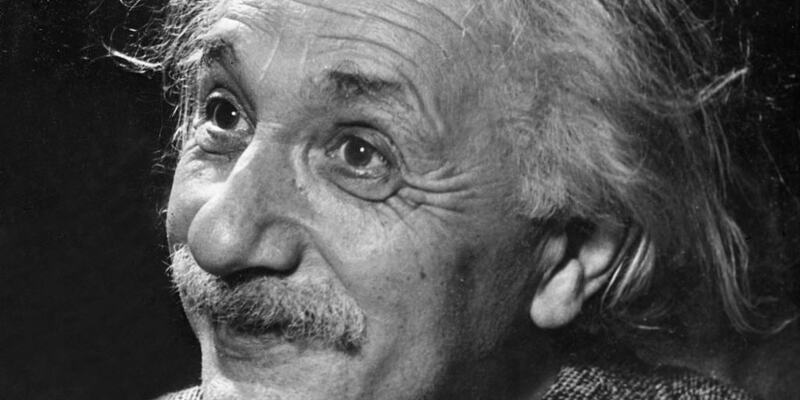 Einstein, as you might expect from somebody who was such as accomplished scientists, actually excelled at mathematics and had reached a high level at a very young age. 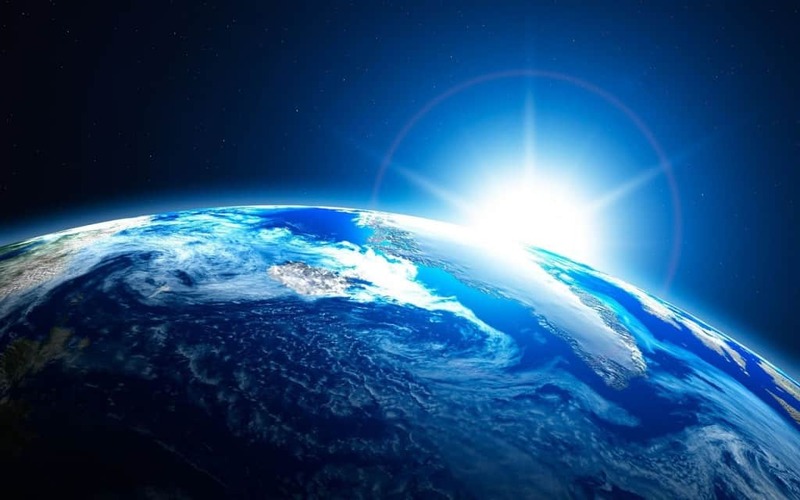 There is still a widespread belief that one of the main aims of Christopher Columbus’ most famous voyage was to try to a skeptical public that the earth was in fact round rather than flat. That is simply not the case though, as knowledge of the shape of the planet had been known for thousands of years after ancient Greek scientists were able to deduce the fact and even estimate the circumference. 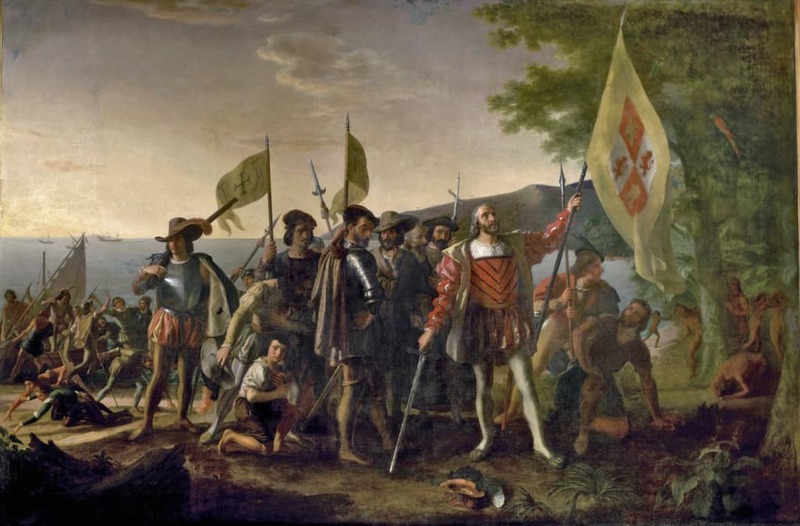 The other myth surrounding the explorer is that he was primarily responsible for the discovery of America when in fact the continent had long been known. A Norse expedition in the 11th century first hit the land and other voyages from Europe had made contact, though Columbus was responsible for setting up permanent contact with America. 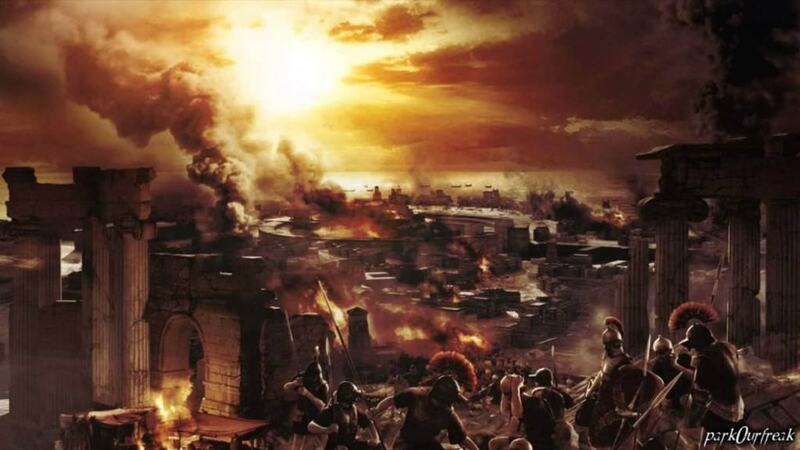 Another popular myth from history is that Nero, the mad emperor of Rome, simply stood by and played the fiddle while the city burned. The truth of the matter is though that Nero wasn’t even in Rome at the time of the fire and the fiddle hadn’t been invented yet and wouldn’t be for hundreds of years after those events. It was likely a smear campaign by his political rivals to discredit him with the public. 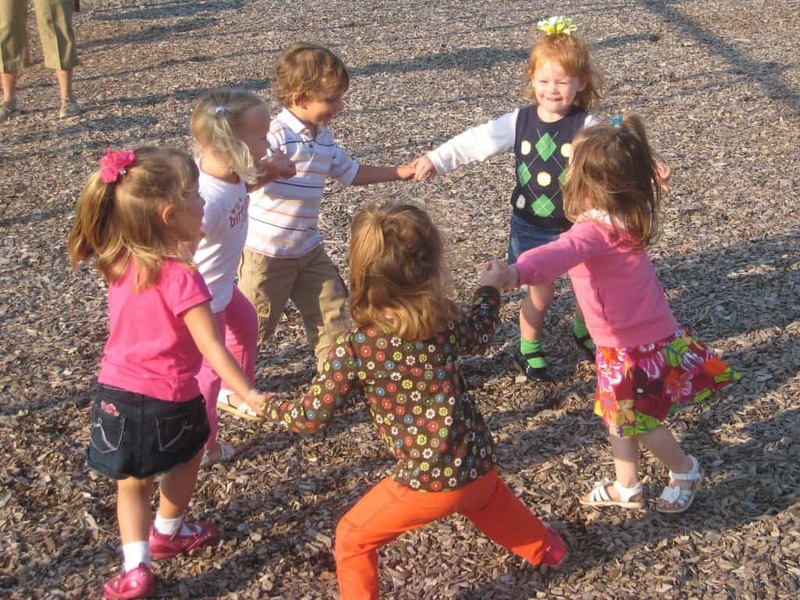 The rhyme “Ring Around The Rosie” has been associated with bubonic plague or Black Death for the past few decades despite the fact that the song didn’t originate until after the epidemic. While many believe it did come from the time of the Black Death, it is clear that the lyrics don’t accurately describe the symptoms and that the falling mentioned in the song was more likely to signify a curtsey rather than death. 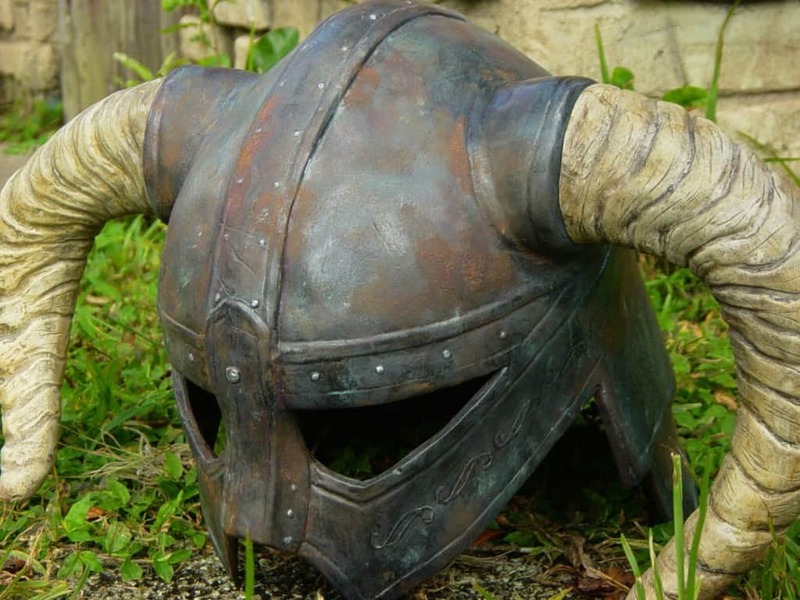 Although horned helmets have long been associated with the fearsome Vikings, instead the warriors simply wore normal protective headwear when going into battle. The only material from the period that refers to such helmets involved rituals or portrayals of Norse gods. The idea was actually introduced in the 1800s. 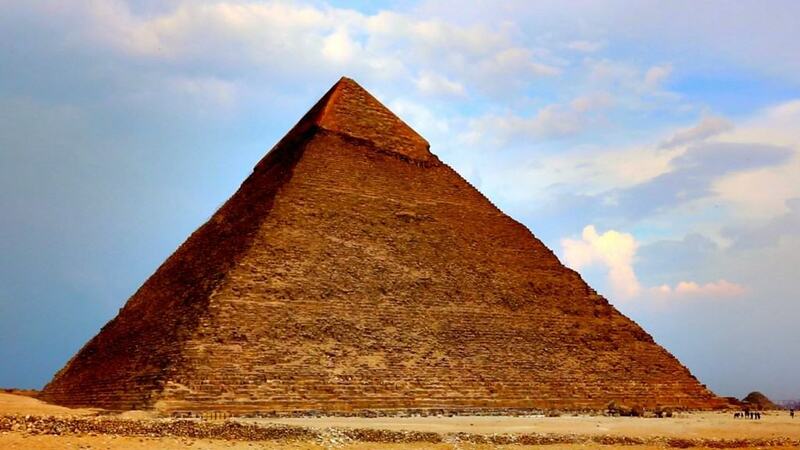 For the past hundred years many people have believed that the great pyramids in Egypt were built entirely by slaves. After all, it seemed impossible for them to have been constructed in any other way. This myth was recently proved false though thanks to new evidence which proves that the builders were actually paid laborers and not slaves. 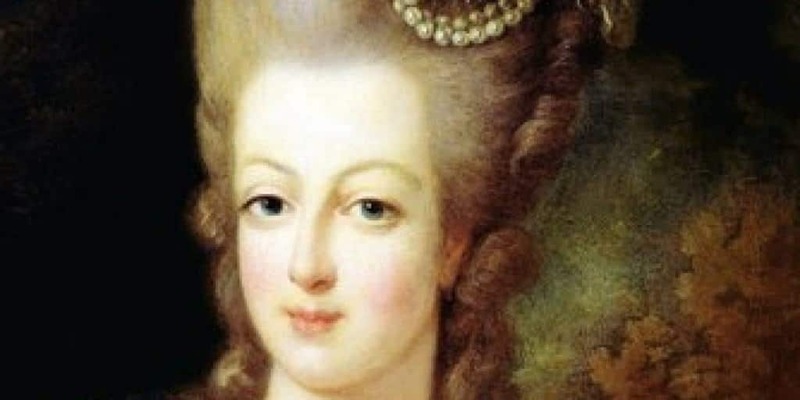 The quote “Let them eat cake” is an often discussed remark that is generally attributed to the French Queen Marie Antoinette, who lived during the French Revolution. It has become a way to symbolize the lack of caring by the royal family for their subjects during that time, even though there is no record of her ever saying it. In fact, the phrase was part of an autobiography written by Jean-Jacques Rousseau when the princess was just a child and was only attributed to her much later after the French Revolution. 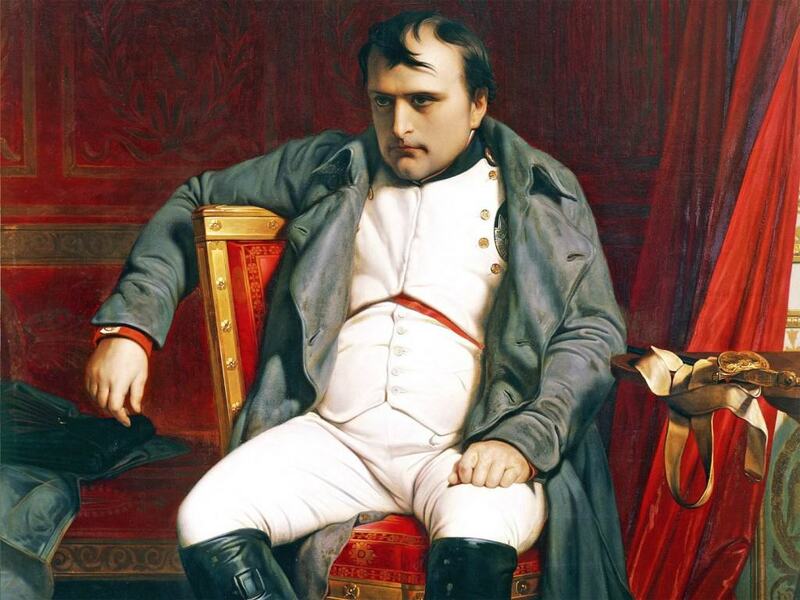 Despite the fact that everyone believes Napoleon is short, and the condition known as small man syndrome is most commonly associated with him, the French Emperor was actually average height. Records from France show he was around 5 foot 2 inches tall in the traditional French measurement, which comes out at about 5 foot 7 inches in the system used today. The idea that he was particularly short was probably spread by the British and the fact he was usually surrounded by his exceptionally tall bodyguards.